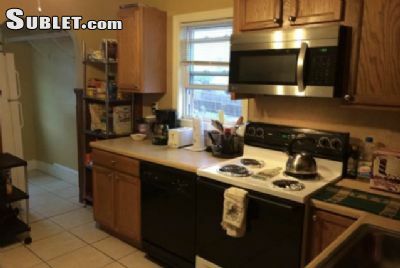 Rent a room in a 5 bedroom, 2 bathroom apartment in Somerville. Coin-operated laundry in basement. Common living room and kitchen. Friendly roommates. 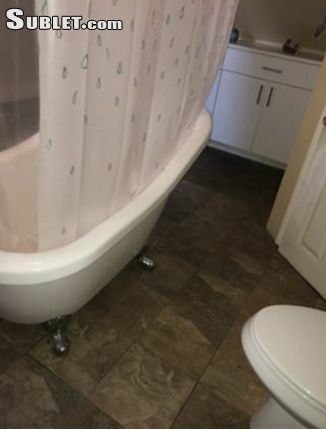 Minutes to parks and public transportation. 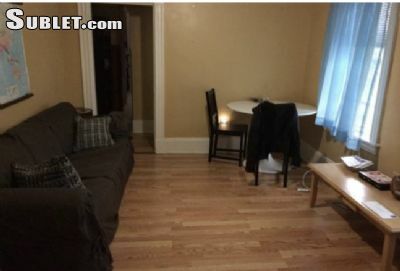 Easy access to Boston as well as Tufts, Harvard, and Cambridge via MBTA buses and T connections. Many of our guests opt to stay for several months, so youll find the atmosphere to be that of an apartment with roommates. Parking may be available at extra cost. Smoking allowed only outside. Pets considered with extra fee.